CONGRATULATIONS TO HERSHEY’S JAKE HEDRICK ON HIS PIAA CLASS 3A BOYS DIVING CHAMPIONSHIP! 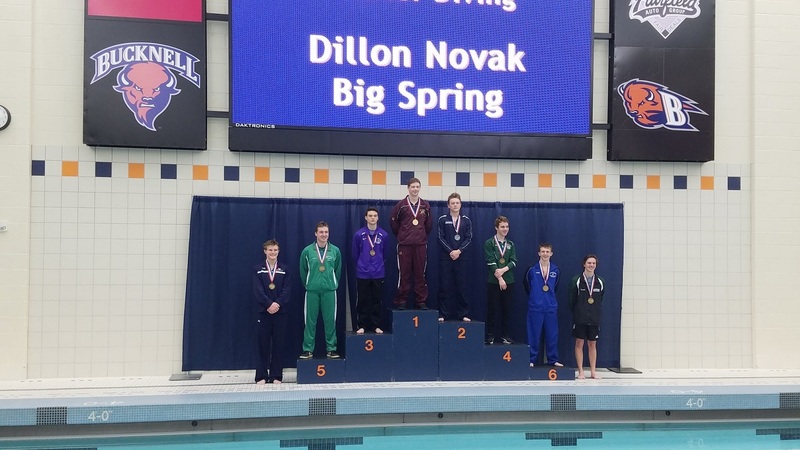 CONGRATULATIONS TO WEST YORK’S ERICA SARVER AND BIG SPRING’S DILLON NOVAK ON THEIR PIAA CLASS 2A DIVING CHAMPIONSHIPS! BIG SPRING’S SHANNON McCABE FINISHED SECOND IN CLASS 2A GIRLS. GREAT JOB! 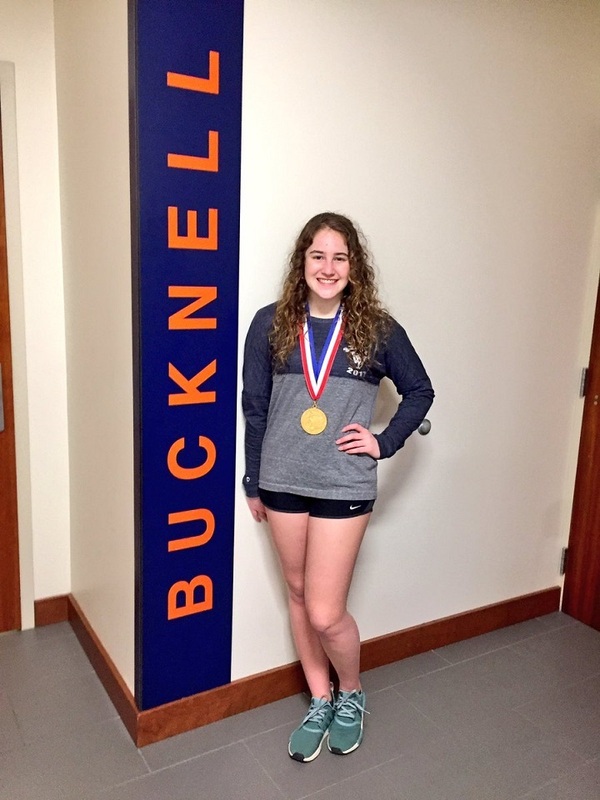 COURTNEY HARNISH OF WEST YORK WON THE 2A GIRLS 200 FREESTYLE IN A PIAA RECORD 1:44.73 AND THE 100 BACKSTROKE IN 54.03. NATHAN ELZER OF WYOMISSING WON THE 2A BOYS 200 INDIVIDUAL MEDLEY IN 1:52.62. DISTRICT III SALUTES YOUR STATE CHAMPIONSHIPS! Swimmers from the Hershey and Governor Mifflin teams gathered on Saturday morning, March 18, in a great display of sportsmanship. Governor Mifflin, pictured on the right half of the photo, was mistakenly awarded the District III Class 3A Girls Swimming team championship on March 4 due to an unnoticed computer error. The Mifflin girls were announced as team champion and left Cumberland Valley HS with the team trophy; the error was discovered later. Hershey, its team members pictured on the left, had actually won the team title by 1.5 points. 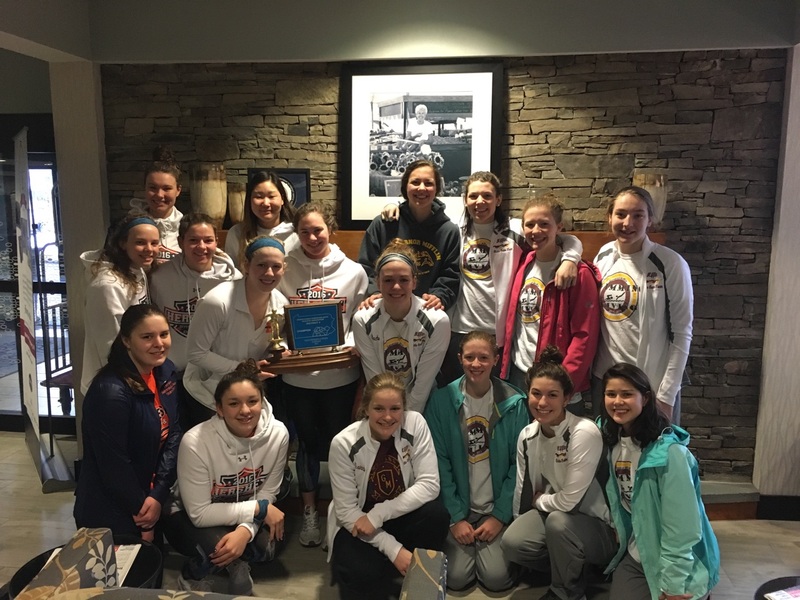 Governor Mifflin’s swimmers and coaches, in an great example of sportsmanship, arranged to transfer the team trophy to Hershey’s swimmers at the PIAA Swimming Championships at Bucknell University. District III salutes Governor Mifflin for its outstanding sportsmanship and graciousness. NOTE: A problem with the meet management computer system resulted in an incorrect calculation of Hershey’s Class 3A Girls team scoring total. Once that problem was corrected, Hershey’s team total was corrected from its original 313 points to its proper total of 331 points. Governor Mifflin had initially been posted as the championship team with 329.5 points. With the correction, Hershey ended in first, Governor Mifflin in 2nd in 3A girls. For coaches-only swimming championship information, click here. For coaches-only, online diving entry instruction, click here. 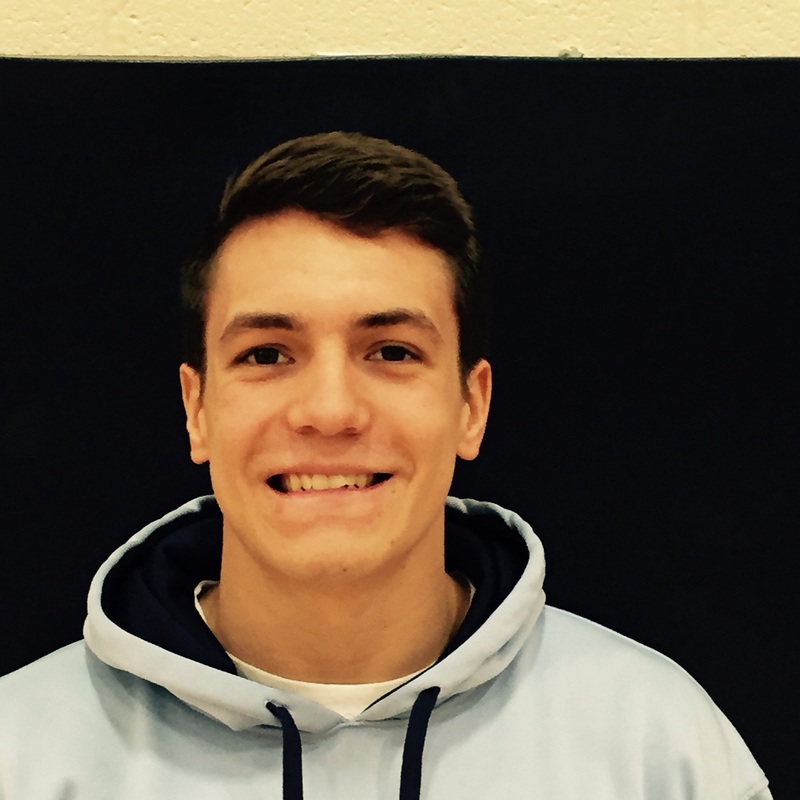 Swimmer of the Meet: Nathan Smith, Susquehanna Twp. CLICK ON THE LINK BELOW TO ACCESS THE RESULTS AND UPDATES FROM THIS YEAR’S DISTRICT 3 CHAMPIONSHIPS.